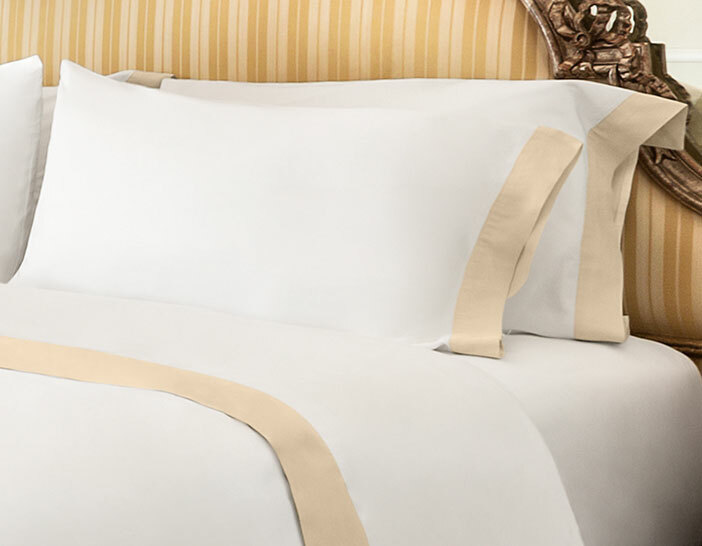 The Champagne Duvet Cover from The Luxury Collection adds a flair of grandeur to any bed ensemble. 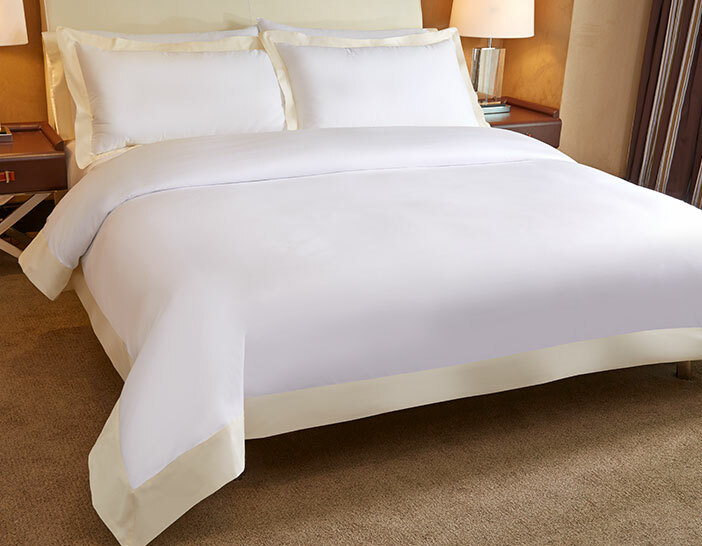 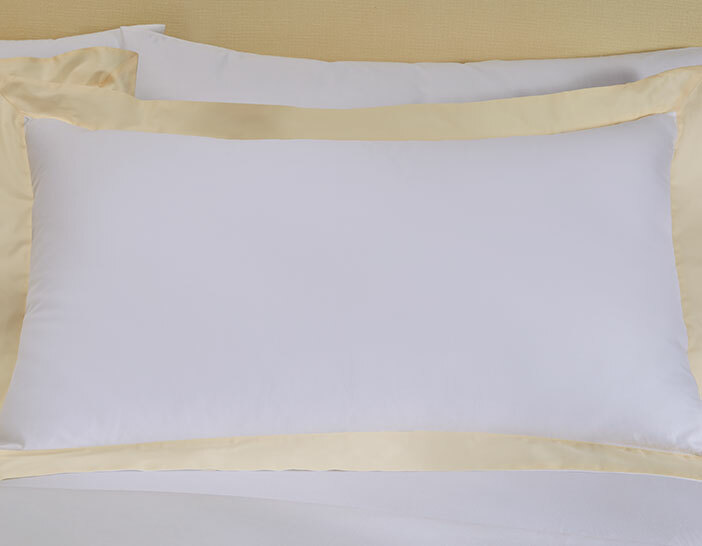 Indulge in elegant 300 thread count cotton sateen complemented with a champagne flange border. 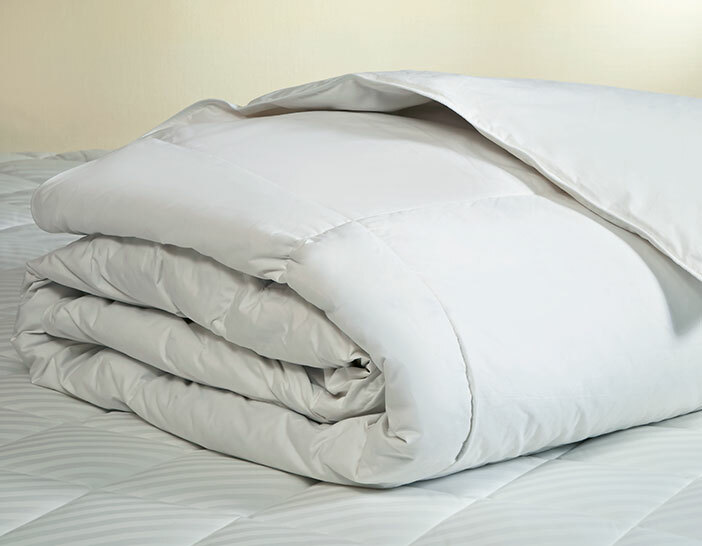 Pair with your favorite down duvet for an extraordinary sleep experience.